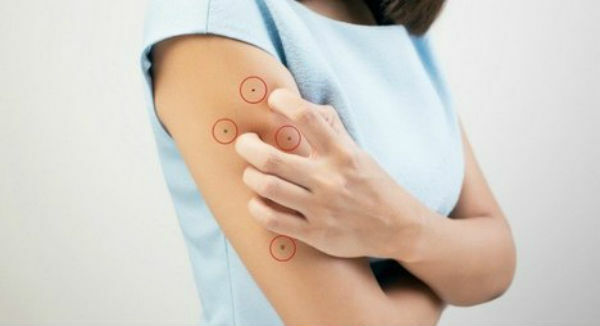 Research reveals that people who have 11 or more moles on the right hand have a risk of developing skin cancer. The survey was conducted with 3.594 twins, men and women. The number of moles on the right hand is good prediction to early detect this disease. People with more than 11 moles on the right hand are likely to have more than 100 moles on the body.